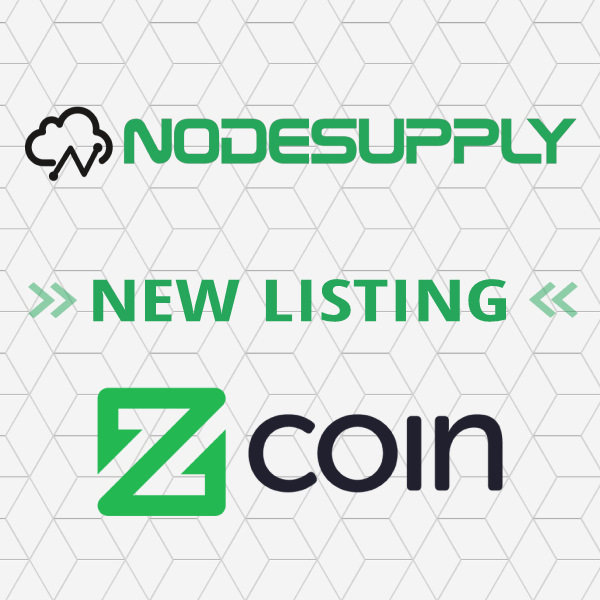 Znode (ZCoin masternodes) support added to NodeSupply! We are proud to present our support for ZCoin's masternodes: Znodes! Order your Znode hosting today, starting from $6. If you have any questions, don't hesitate to contact us at support@nodesupply.com or join our Telegram group!